Powerful, but safe parts washer solvent. 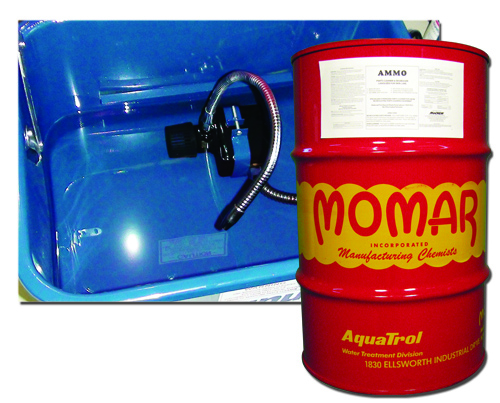 Non-chlorinated formula cleans and degreases parts, motors, transmissions, dies, and tools. 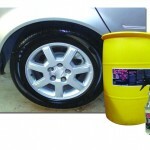 Quickly solubilizes grease, tar, oil, and other soils without irritating the skin. Leaves a dry, transparent, rust-inhibiting film on cleaned parts for long-term protection. May be used over and over, much longer than conventional parts washer solvents.